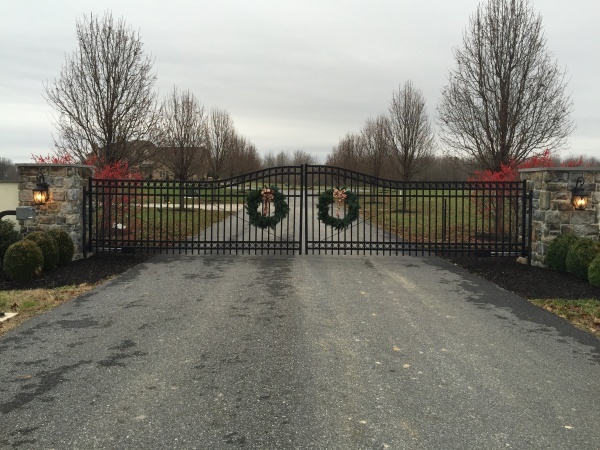 Guardian Fence Company keeps your business safe and secure with custom commercial fencing and gates in Delaware and the surrounding states. 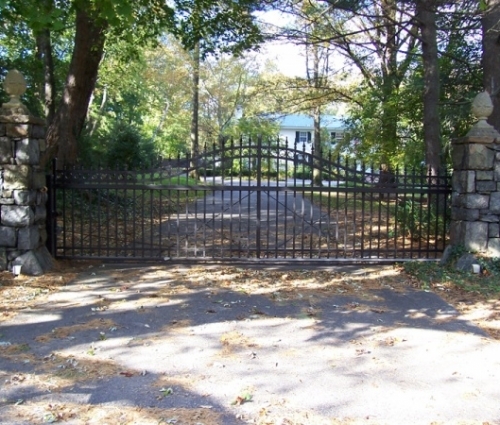 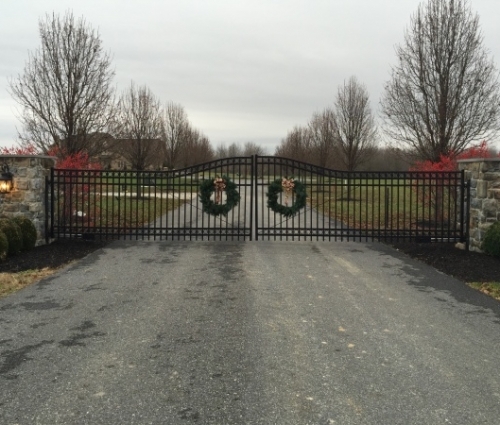 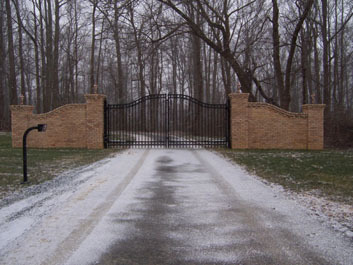 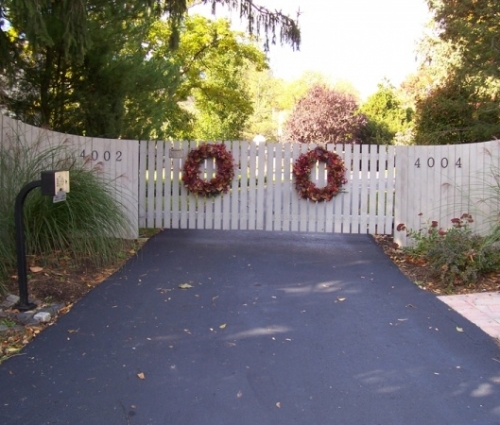 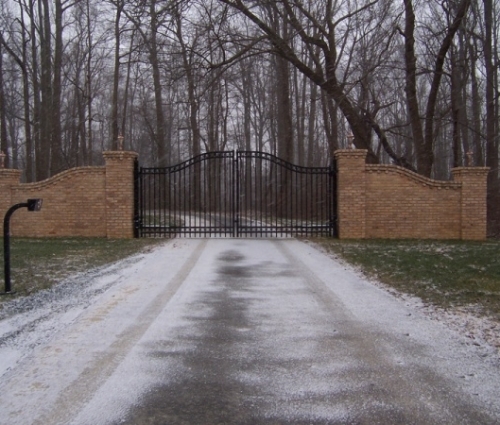 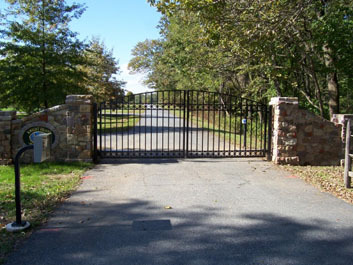 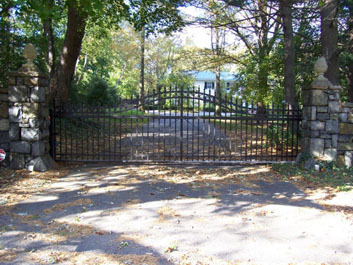 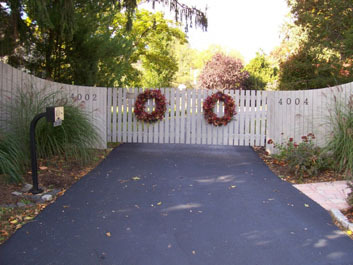 Family-owned since 1957, we have provided attractive, long-lasting, secure gates, fences and enclosures for every need. 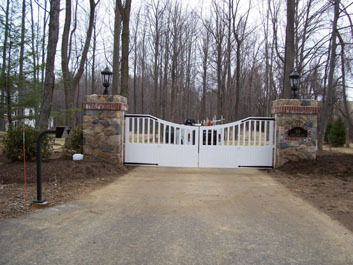 All enclosures withstand the elements and stand strong over a long and useful lifetime. 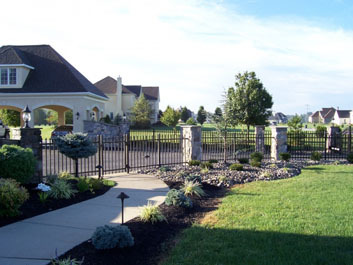 Guardian Fence Company also provides temporary fences used around construction sites. 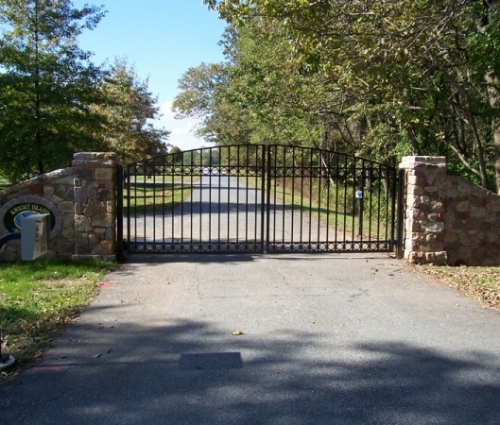 These fences are mobile and removed when the project is completed, though they provide optimal safety and security while they are in place. 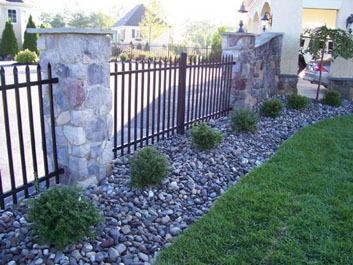 In addition to our commercial work, we also provide fencing materials for residential properties. 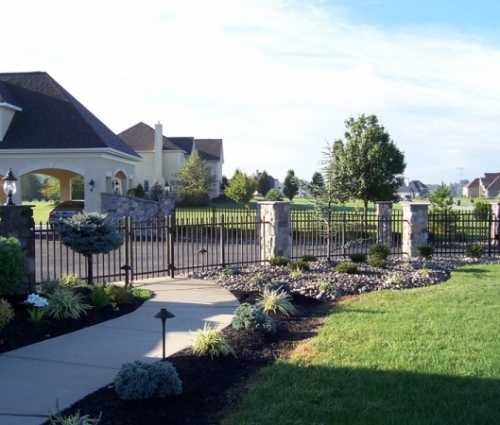 What separates us from the competition is taking pride in top-quality work and exceptional service, helping you select the ideal fence type for your needs and installing the enclosure around your schedule. 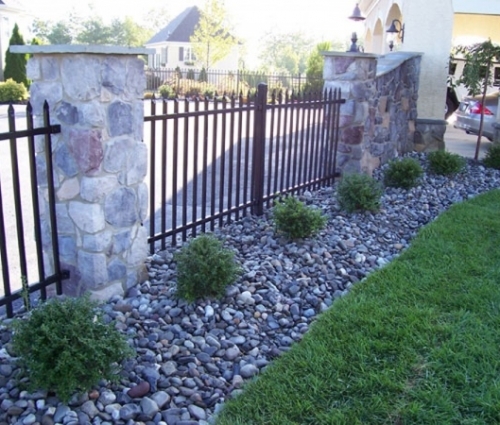 Look at the fence types available and visit the gallery to see our previous work. 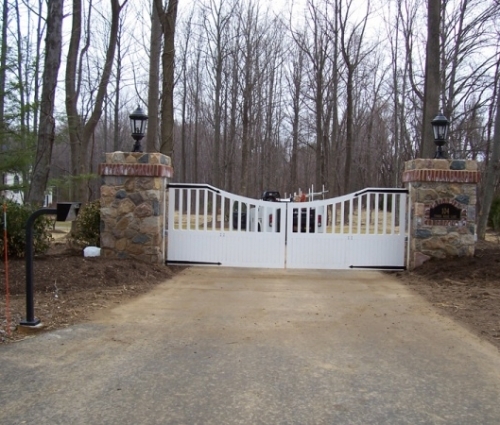 Call today to get a quote for your fence and learn more about custom work, electric gates, added protection and other features.